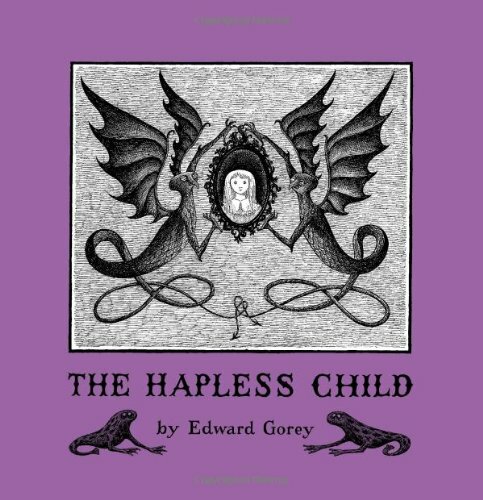 The Hapless Child was written by Edward Gorey. 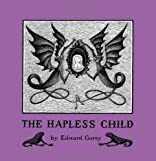 The Hapless Child was published by Congdon & Weed, Inc. Subjects of The Hapless Child include Fiction, Fiction - General, and General. Publisher Congdon & Weed, Inc.